We all want to see our product sales touching peak every single time we launch a new item. Whether your business is concerned with food products, beverages, pharma, electrical, automobile or agricultural goods, we face competition everywhere and thus devising innovative and customer friendly branding strategies becomes crucial to get ahead of the crowd and boost sales. Since flexible packaging has taken over rigid packaging these days, more and more business owners are switching to pouch packaging for their brand. Being cost-effective and highly customizable, flexible pouches come with a feature to be re-used again along with providing the convenience in storage. 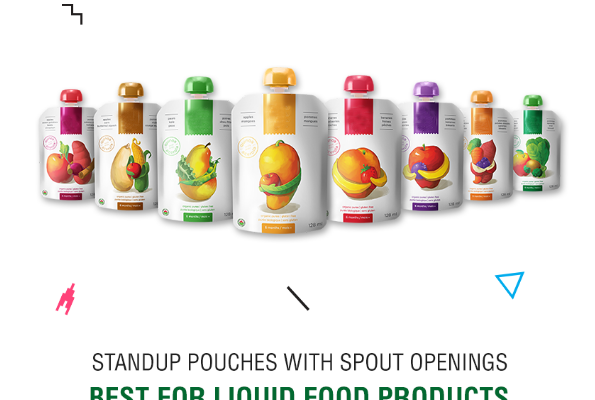 While cans, bottles and other rigid containers need proper shelf space to be stored, pouches can be inserted easily in any available space or the user can also hang them on pegs! The manufacturing cost of pouches is considerably less in comparison to rigid packaging and this factor plays a great role in attracting prospective buyers for your brand. Your pouch manufacturer plays a huge role in the game of launching your brand and generating significant response from public. 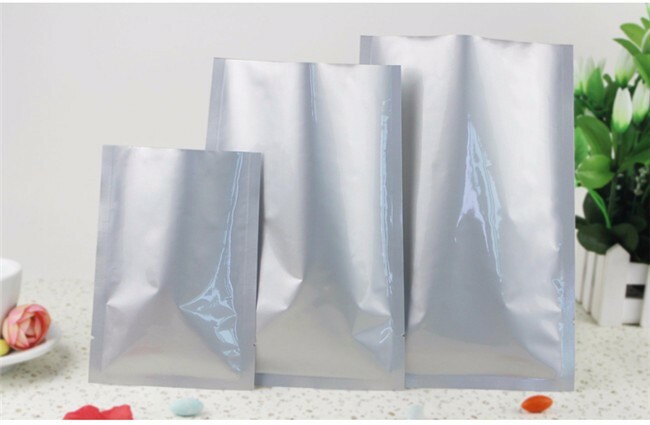 An expert pouch manufacturer should take care of each and every aspect of the pouch he/she is manufacturing which comprises of choosing a particular pouch type ideal for liquid/solid packaging, selecting catchy graphics and logo, using a sturdy and glossy composite structure of laminates and much more. A pouch should not be just attractive but informative too as colourful graphics do their bit of seeking the attention of the end users, while useful info such as product description, brand name, labels, ingredients list, manufacturing/expiry date, nutritional info etc. make the user trust the product and make a purchase. 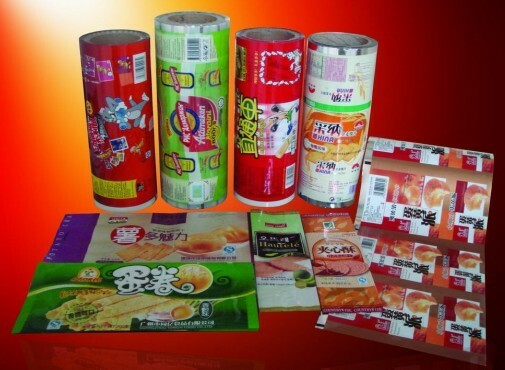 Paras Printpack is a premium manufacturer of flexible laminated pouches for both liquid and solid product packaging. We are renowned for our quality and cost-effective pouch packaging services across Delhi NCR. Give us a call on 9810187055 to order printed/unprinted laminated sturdy pouches for your brand. 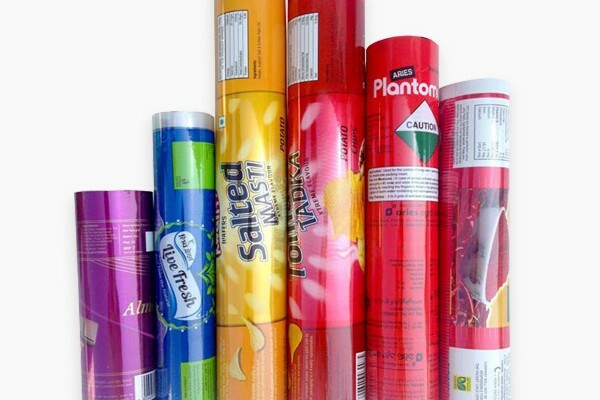 Our skilled technicians and designers always remain up-to-date with the latest trends in flexible packaging market and can help you design a customized pouch to help your brand rise on a high pedestal as compared to your competitors. Previous post 5 Key Features of Pharma Product Packaging Next post What Makes Zip Lock Pouches A Staple In Your Kitchen?